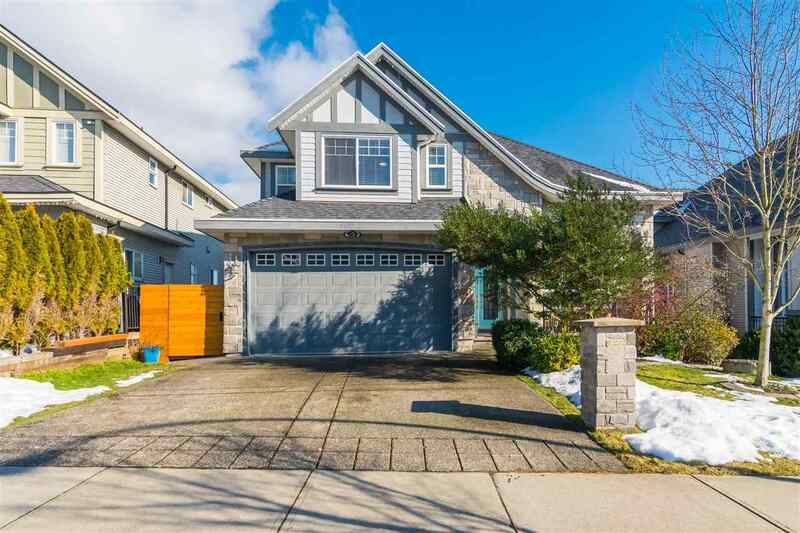 I have listed a new property at 661 CONFIDENTIAL in Langley. Well known & well established Non-Franchise "Specialty Coffee House" in Langley. Located in high foot traffic area with built-in clientele, surrounded by Commercial & Multi Family development. Same owner for last 5 years with great reputation. Serves espresso based coffee drinks, smoothies, cold beverages, snack foods and more. Excellent location with great potential. Money making Business, easy to run. Please do not disturb the staff or the seller. Showing by appointment only!